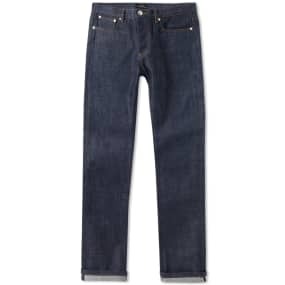 After the astounding success of his pioneering waterproof fabric, Mr Charles Mackintosh achieved such prestige that today only his surname is used as the generic term for any raincoat. 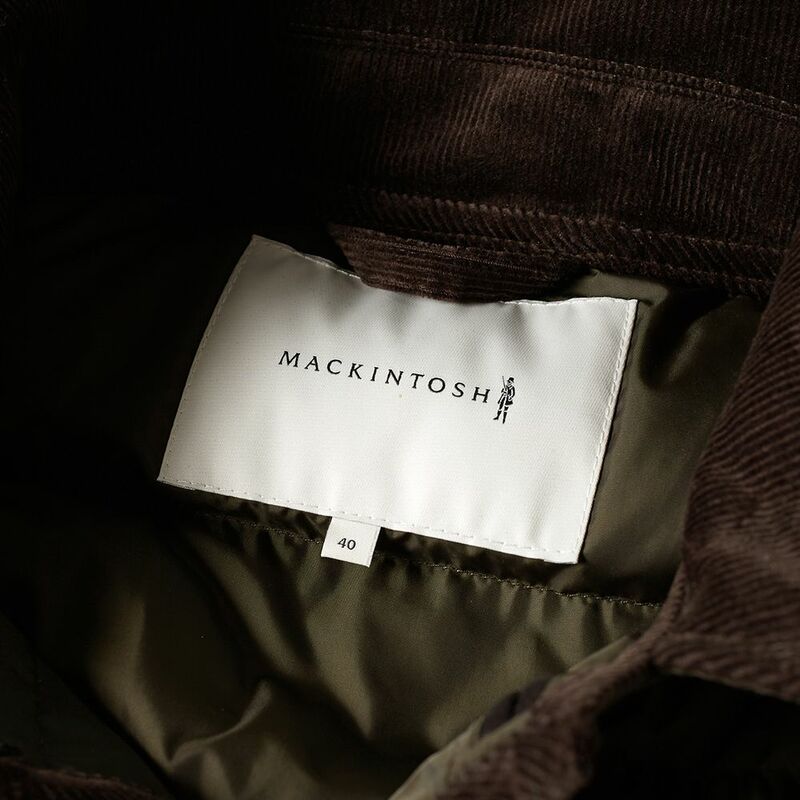 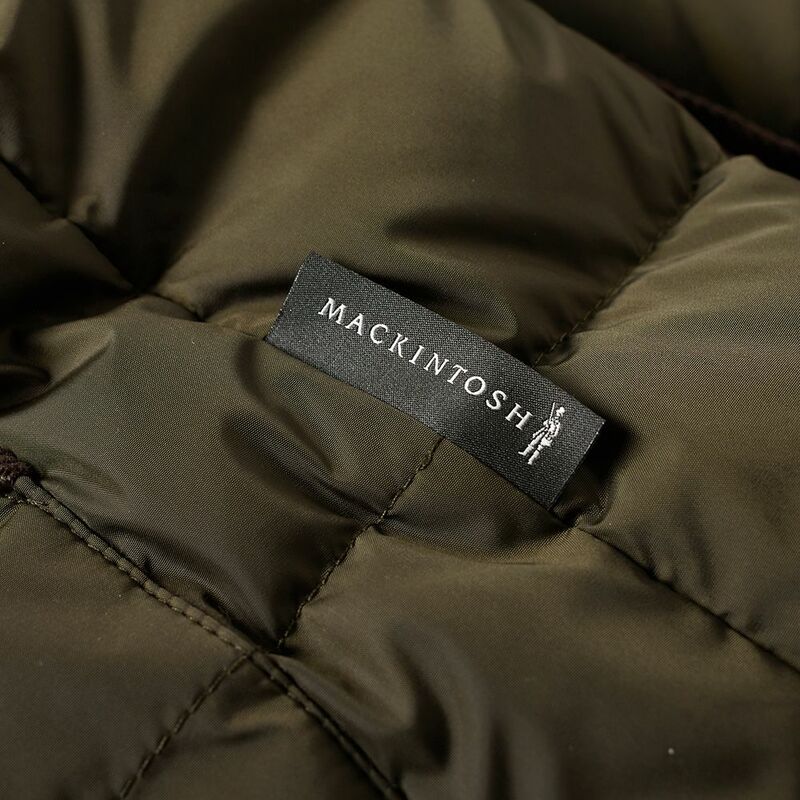 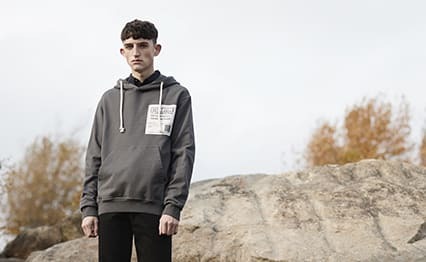 True to the Mackintosh label, today’s jackets remain as stylish and as practical for the changeable climates. 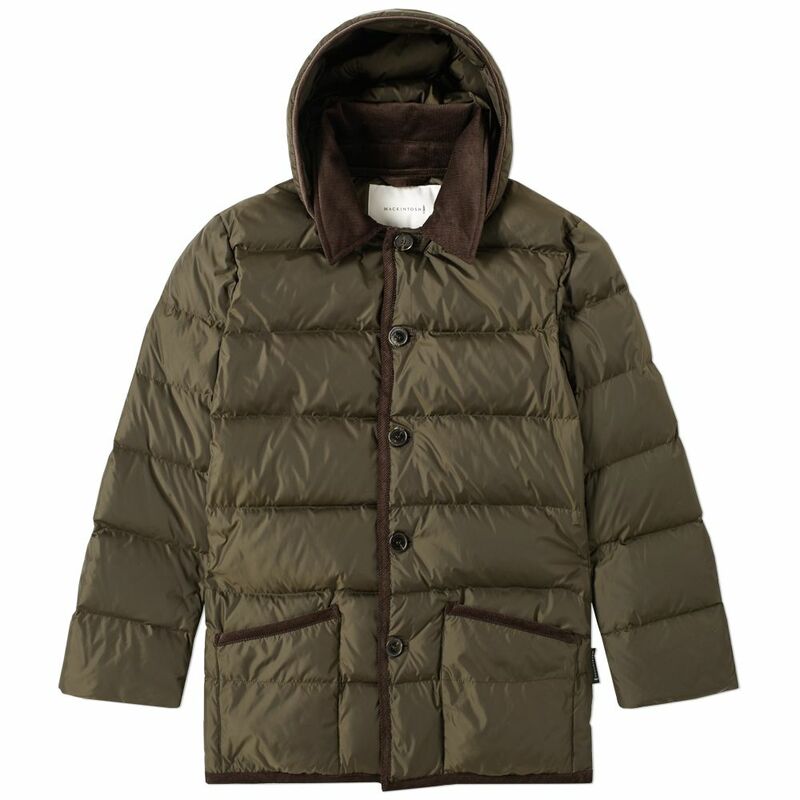 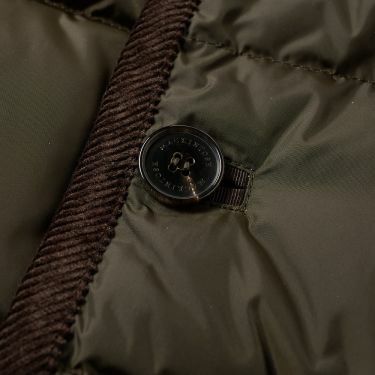 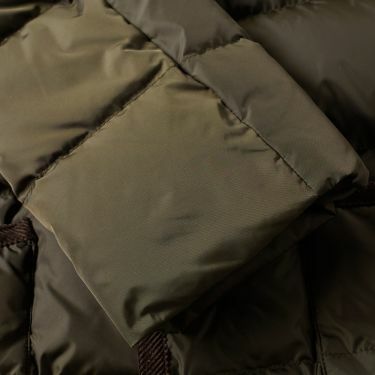 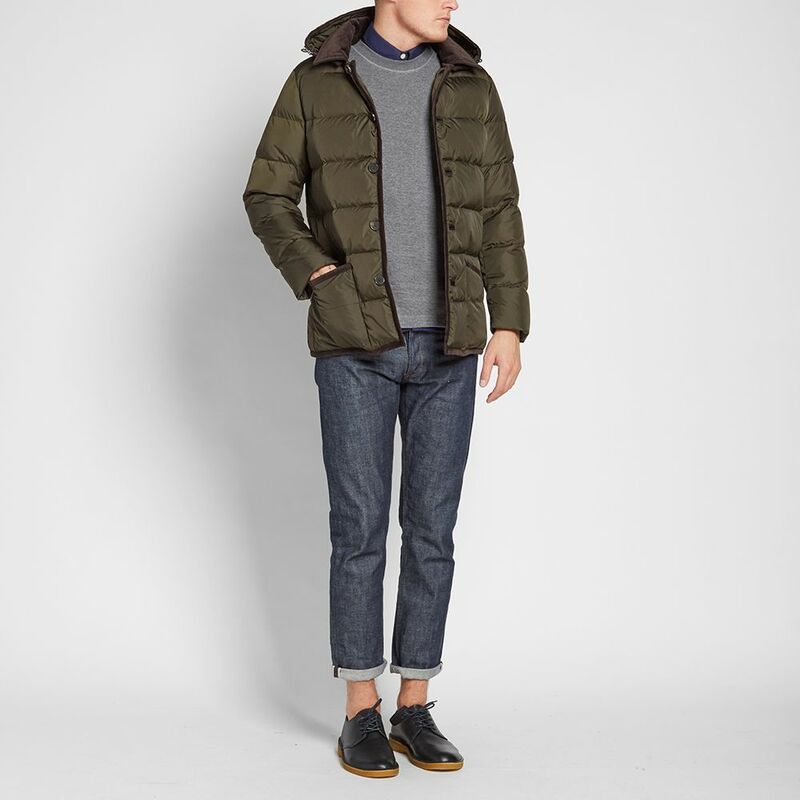 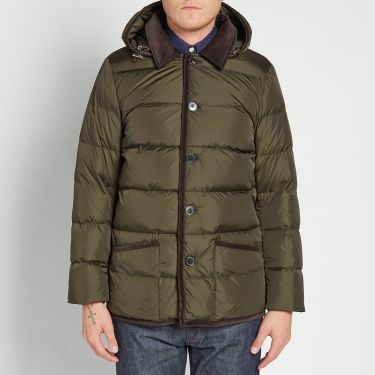 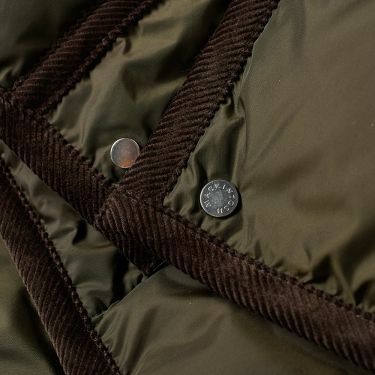 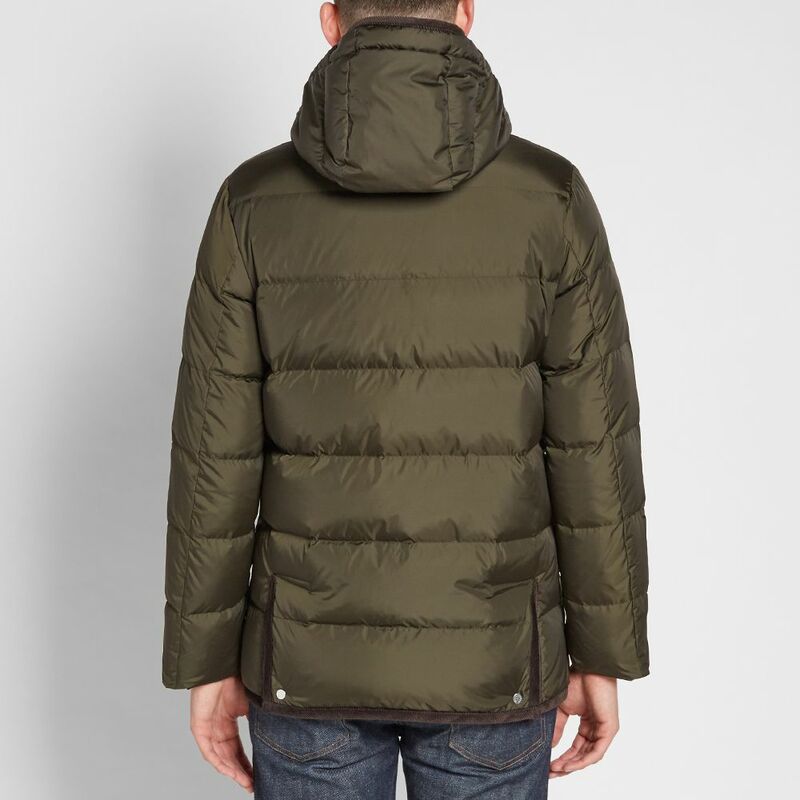 Another ageless and elegant design, this down jacket will take the edge off the winter chill with its padded shell, duck down and duck feather filling. For the unpredictable warm days, the corduroy trimmed hood is detachable, revealing a jacket that will see you throughout the year.